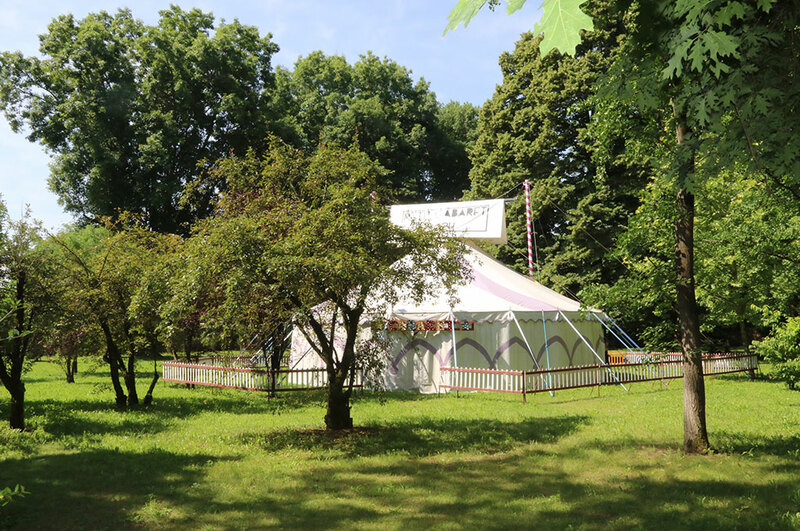 Who looks for a luxury events location in Italy near Milan is often forced to answer a hard question: which one is the best one among so many? The question is legitimate. Whether it is the beauty of the place, or the presence of facilities or parking lots, or the friendliness of the staff, it happens that any choice may ultimately prove itself wrong for some reason. At Lo Zerbo, we know how difficult it is to have the certainty that you have chosen the right place; the one that meets the needs of all of your guests. For this reason, we are sure that we can provide a service without parallel in Italy. 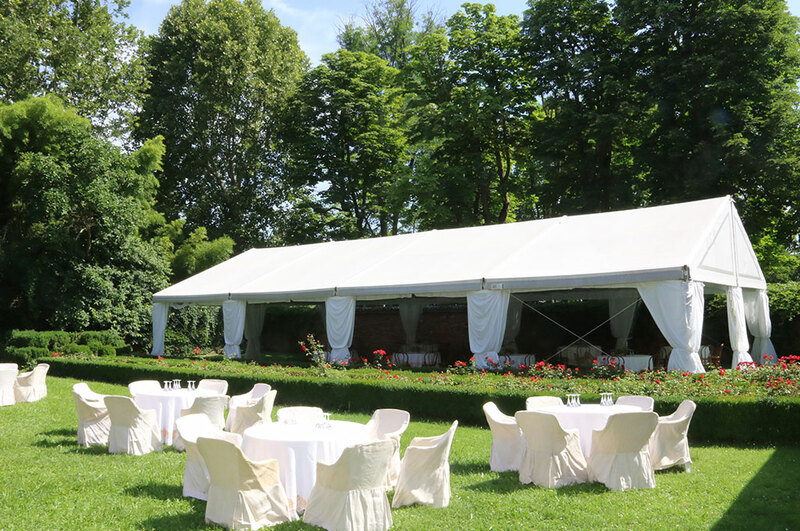 The first reason why Lo Zerbo is an excellent solution for who looks for a location for corporate events in Italy is its position. Indeed, in order to be significant, an event location must respect the important key factor of accessibility. In that way, Lo Zerbo boasts an enviable position. 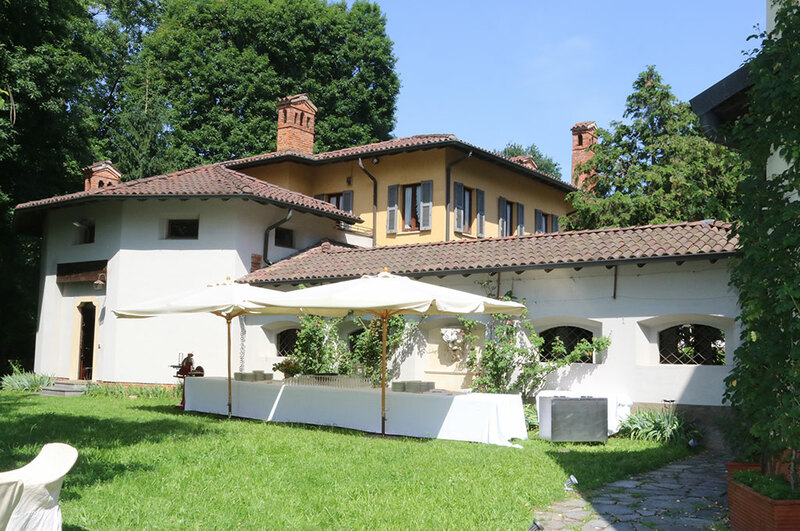 We are easily reachable from Milan – Italy’s capital city of finance, fashion, and lifestyle – in less than an hour‘s drive. Not only. 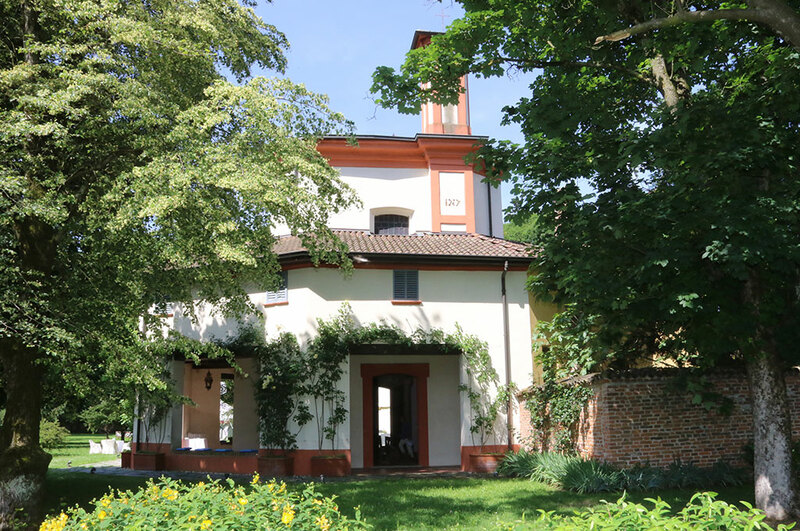 In one hour you can get to our complex from the provincial capitals Alessandria, Novara, and Vercelli. 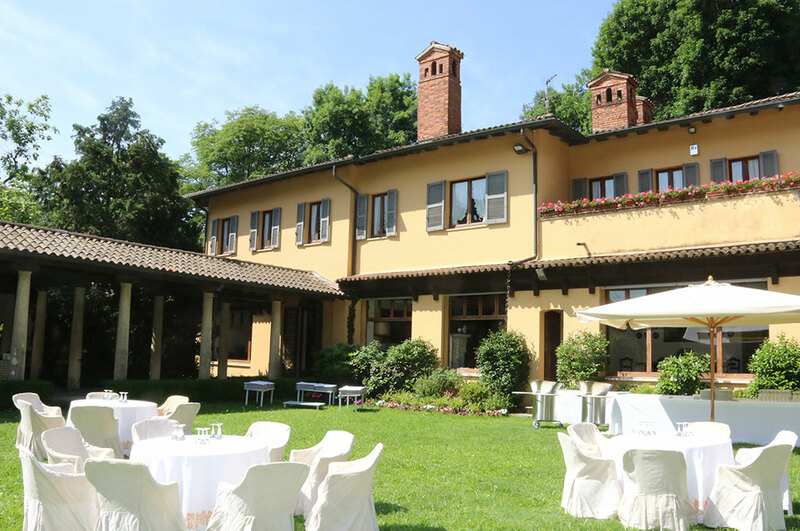 From the Lake Como area, you can reach us in little more than one hour’s drive, while those arriving from Pavia will not spend more than 40 minutes. 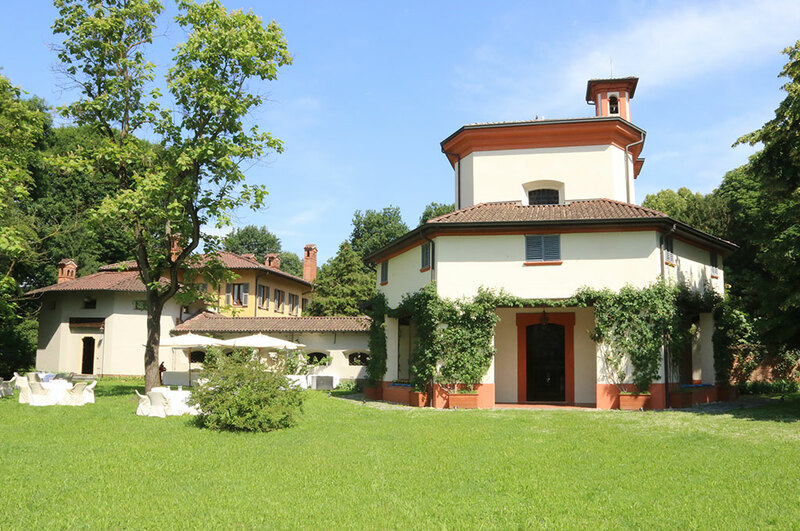 In addition, the complex is surrounded by the Ticino Natural Reserve protected area; another key factor that leads to a double advantage. The first advantage is privacy. 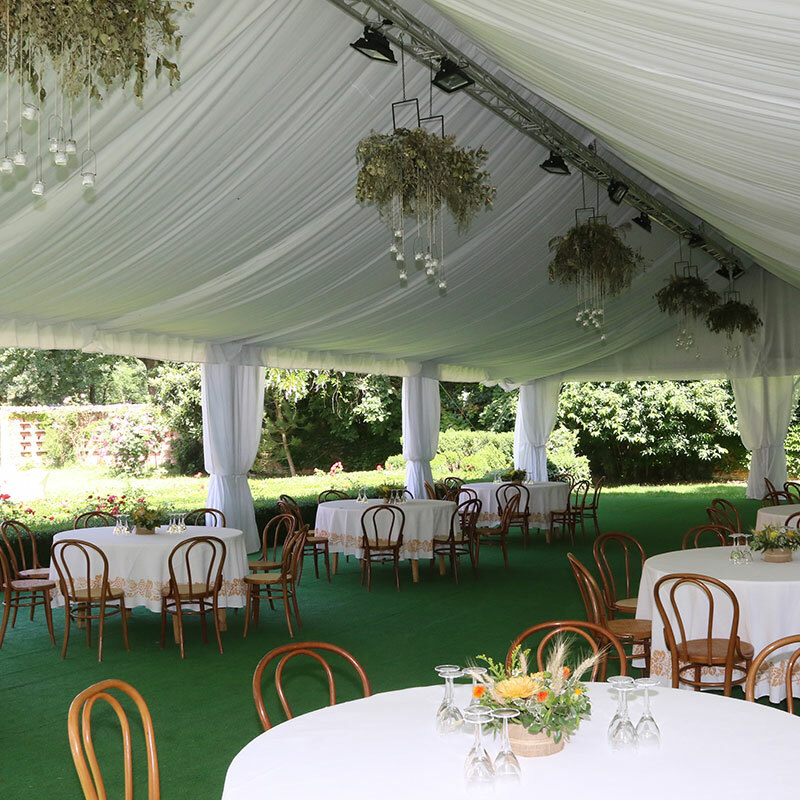 By being located in a protected, slightly displaced out-of-the-way area, Lo Zerbo ensures full protection for the privacy of all of your guests. The second advantage consists in a more natural, evocative factor. The atmosphere that any environment is able to create in the minds of who attend a given meeting is one of the main reasons for the meeting itself will be remembered forever. Lo Zerbo helps to create such an atmosphere, thanks to its unspoiled natural environment and to the history of its architectures. 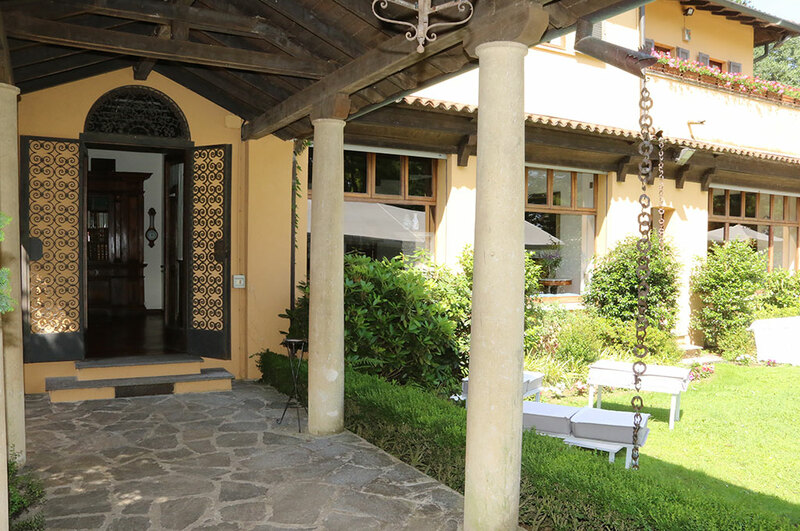 Inside Lo Zerbo complex you will find the elegant villa designed by the famous Milanese architect Piero Cantaluppi. In the four luxurious rooms located on the first floor, 4 up to 8 people can stay overnight, another advantage of primary importance. In fact, when organizing – say, a conference – it happens all the time that some guests cannot afford to reach the location. This is particularly true when the invited speaker comes from abroad. 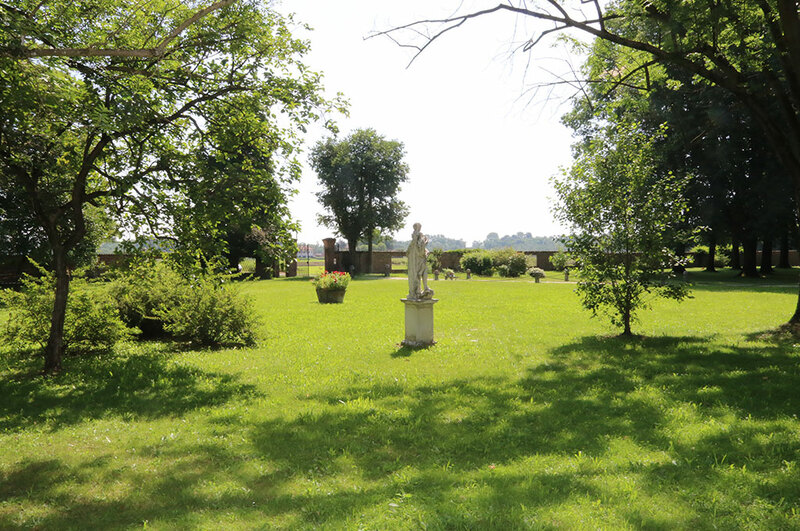 Thanks to the overnight service offered by Lo Zerbo, your guests can be hosted in our complex. In this way, they’ll have everything they need in the same place, including breakfast. 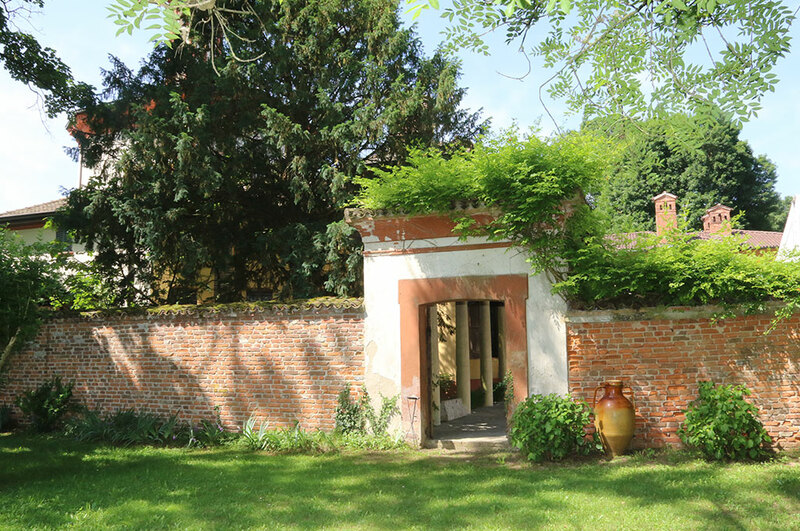 Here, your guests will spend some time admiring the eighteenth-century church, walking in the great park, and contemplating the romantic Italian-style garden. In one word, Lo Zerbo is synonymous with the concept of ‘space’. A reasoned, airy and sophisticated space. Above all, a totally customizable space. Thanks to the collaboration with selected suppliers, we can offer a wide range of additional services. 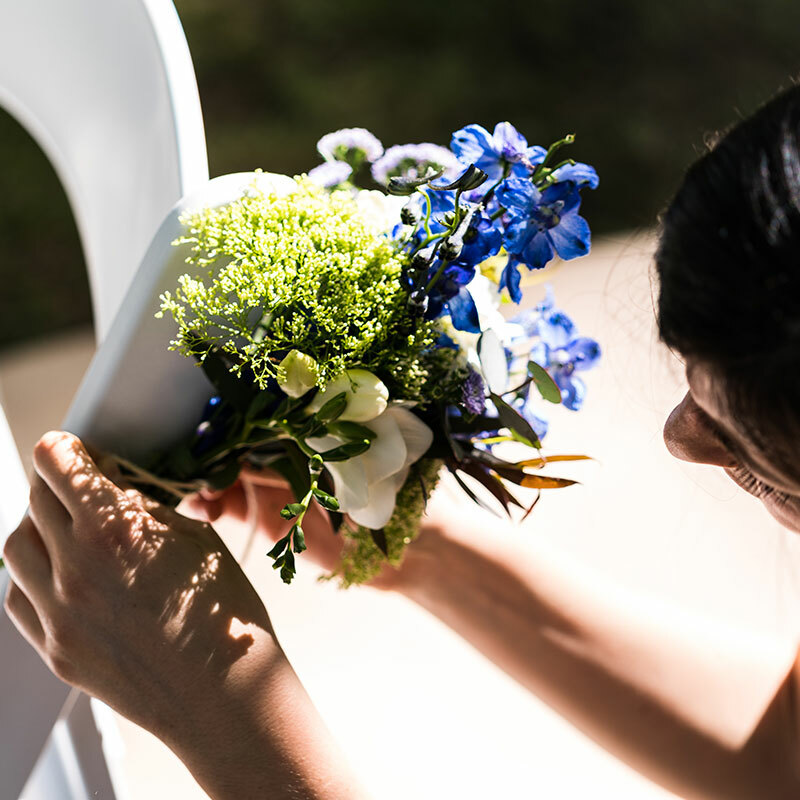 Among these, we list those related to courtesy and embellishment: floral arrangements, catering, and hostesses. But you can also request more technical services like audio and lighting service, conference equipment, video and photo service, security. Beyond the wedding of your dreams, in our complex you can also set up a convention that will be long remembered. The same is true if you intend to organize a memorable meeting or team building session for the employees of your company. The position of our complex ensures easy accessibility, maximum privacy and all types of equipment that are necessary for the successful outcome of the meeting. 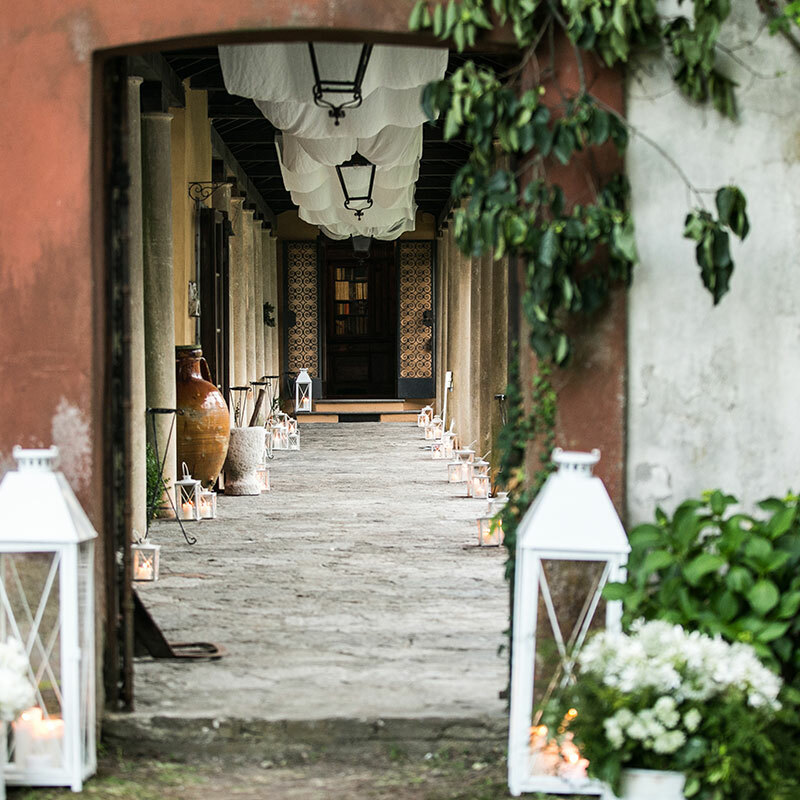 In this way, Lo Zerbo stands out not only as one of the more significant locations for events in Italy from a strategic, aesthetic and environmental point of view. It is also (and above all) a complex where the organizational and customization possibilities are almost endless, thanks to the helpfulness of our staff and the diversity of areas that will be at your disposal. 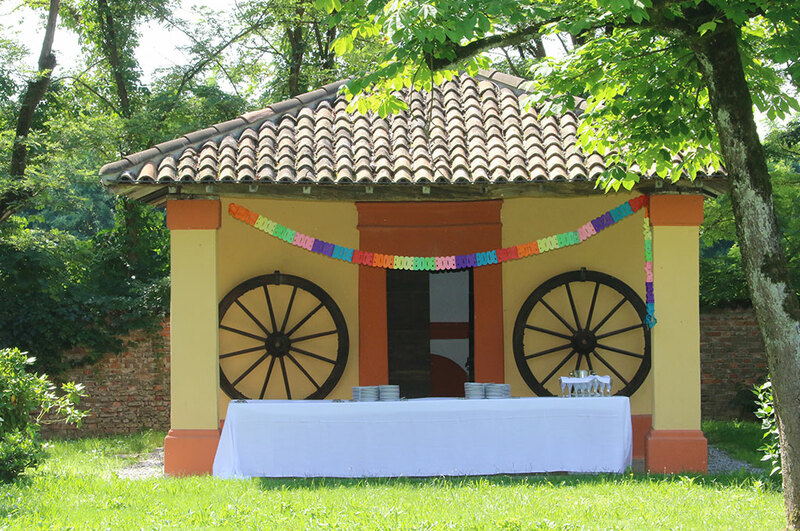 Every event organized at Lo Zerbo will make your guests feel as if they are wrapped in an embrace of style, class, and elegance. Among an uncontaminated nature, breathing a millennial history and without giving up to any comfort.